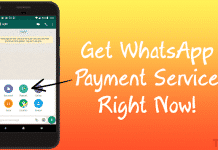 Today Whatsapp is a major Social networking application for chatting. After enabling Whatsapp in chrome, it gets more popular among internet user. That mean you are now chatting in Whatsapp through your PC without using any external application. However, that is not our topic. Our topic is how you add Whatsapp contact photo as your phone’s contact photo. All off you know that you can add the people as your Whatsapp friends those who are in your contact list. 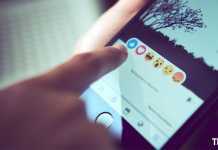 You can set your profile photo and you can also view your friend’s profile photos in this application. Most of you face the problem that, a friend in Whatsapp contact has a photo but the same friend in phone contact does not. 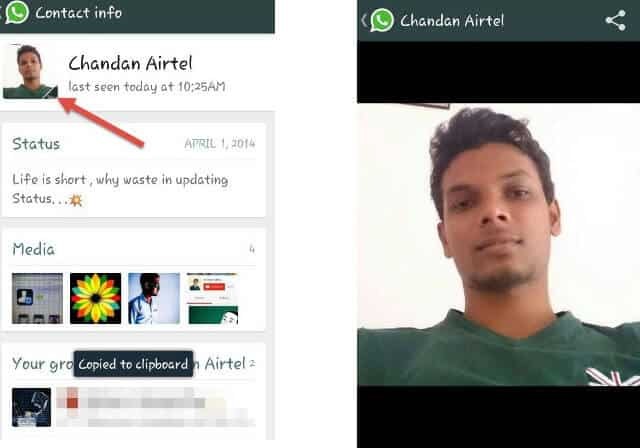 Here we find an application for android by which you need not add Whatsapp contact photo manually to your contact photo. 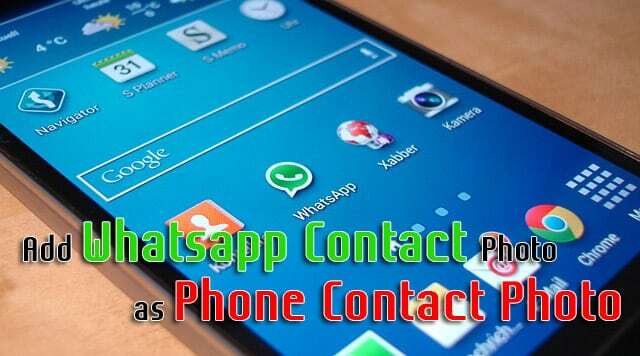 If you find in Google Play Store for a synchronizing application to add Whatsapp Contact photo to phone book contact then you can a number or application for doing this. 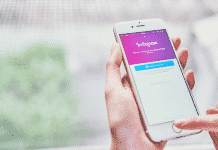 One of the best applications for this purpose is Contact Photo Sync. How to Use Contact Photo Sync? 1) Go to Google Play Store and download the application or you can also download by the below link. 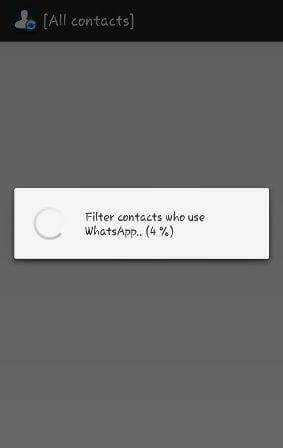 2) Go to the app and it automatically filters contact that use Whatsapp. 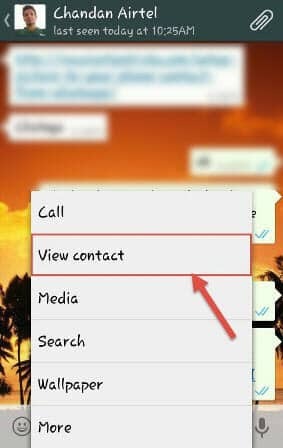 3) Click on the contact that directed you to the Whatsapp contact and then click on the menu and then view contact. 4) After this click on the photo of the contact, the photo will enlarge. 5) Wait some time to complete the downloading process. After this press back until you go to the Contact Photo Sync app. 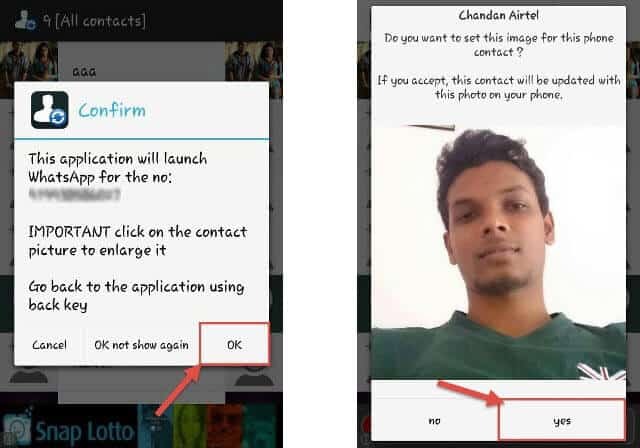 6) Then the application asks for “Do you want to set this image for this phone contact?” now you need to simply press yes for add Whatsapp contact photo as phone contact. This is a application for android, iOS and windows user can also find the same application on their application store. Our intension only provides gaudiness for using this application.